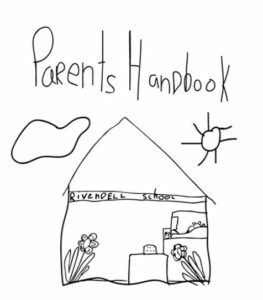 This Handbook will be a useful reference guide for you while your child is a student at Rivendell Preschool. Be sure to let us know if you want to talk about any of our policies or if you have questions that are beyond the scope of the Handbook. Ongoing, open communication is the basis of our partnership on behalf of your children.